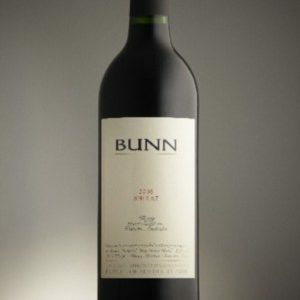 2009 vintage – Aromas of berry and oak. Flavours of wild fruit and earth balanced by firm tannins. Aromas of berry and oak. 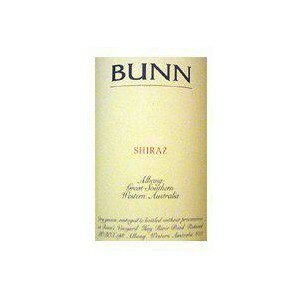 Flavours of wild fruit and earth balanced by firm tannins. 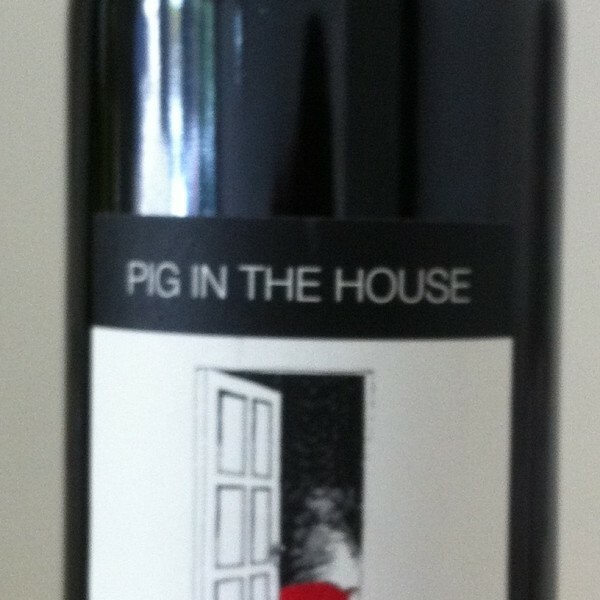 The winery was built on a old piggery – hence the name…. This Cabernet is what we like to call a cool climate style with a savoury nose of dark fruits and a touch of cassis and mint, the palate has great length and depth of flavour. Made in small quantities (500 dz only) the wine will cellar for 10 years plus.